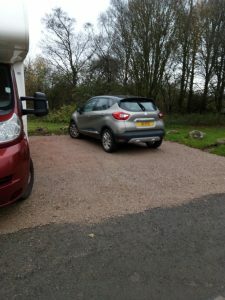 The Parish Council and community would like to offer huge thanks to Edward Waddington who carried out excellent works to extend the Parish Council’s car park recently. Edward completed the works free of charge for our community. 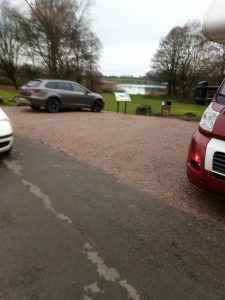 The car parking area has been extended both in width and depth to allow anglers and visitors to the Tarn to unload vehicles safely, off the road and we’ve also seen a motorhome parked there easily. It might also assist some of the wagon drivers mistakenly sent that way by enthusiastic Satnavs. Big thanks to Stainton Quarry, who kindly provided the stone free of charge to allow the works to be completed, we really do appreciate their assistance.